You've selected AEG as your fridge brand. Take a peek inside your fridge, see which one of the temperature dials below matches yours and follow the recommended instructions. Can't find your temperature dial here? Check out your fridge model manual on website. You can also buy a fridge thermometer, they’re inexpensive and could save you ££ in food waste. Well that's an easy one! 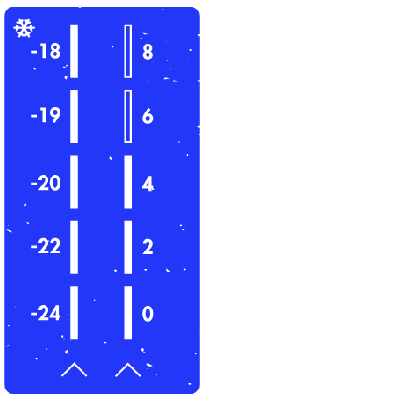 Just follow the instructions provided in your manual to change the temperature on the digital display to below 5°C. You've selected Amica as your fridge brand. Take a peek inside your fridge, see which one of the temperature dials below matches yours and follow the recommended instructions. This one is pretty straightforward. 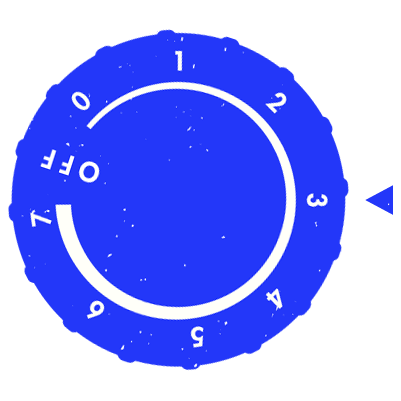 Set the dial to 3 to get your fridge below 5°C. Set it to between 3 and 4 to make sure you're chilling the fridge out below 5°C. Setting the dial for this one is simple. Move the dial to between 3 and 4 to get your fridge below 5°C. You've selected Beko as your fridge brand. Take a peek inside your fridge, see which one of the temperature dials below matches yours and follow the recommended instructions. This might be more common on an older model. Set the dial at 2-3 to get your fridge below 5°C. 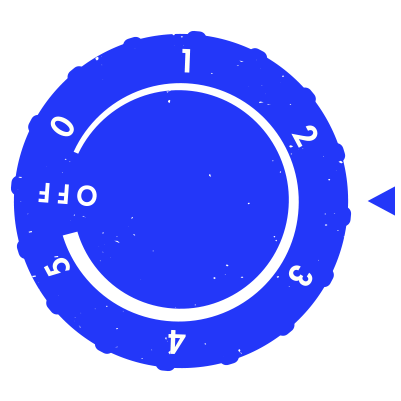 Set your dial to the middle to get your fridge below 5°C. There might even be a halfway point marked ‘Eco’ – if so, then set it to that. Simple! Make sure your thermostat is between 3 and 4 to get your fridge below 5°C. You've selected Bosch as your fridge brand. Take a peek inside your fridge, see which one of the temperature dials below matches yours and follow the recommended instructions. You've selected Candy as your fridge brand. Take a peek inside your fridge, see which one of the temperature dials below matches yours and follow the recommended instructions. Set your dial to 3-4 (so somewhere in the middle) to get your fridge below 5°C. You've selected Electrolux as your fridge brand. Take a peek inside your fridge, see which one of the temperature dials below matches yours and follow the recommended instructions. It's simple, aim for the middle! That's roughly where the dial needs to be to get your fridge below 5°C. You've selected Fischer and Paykel as your fridge brand. Take a peek inside your fridge, see which one of the temperature dials below matches yours and follow the recommended instructions. 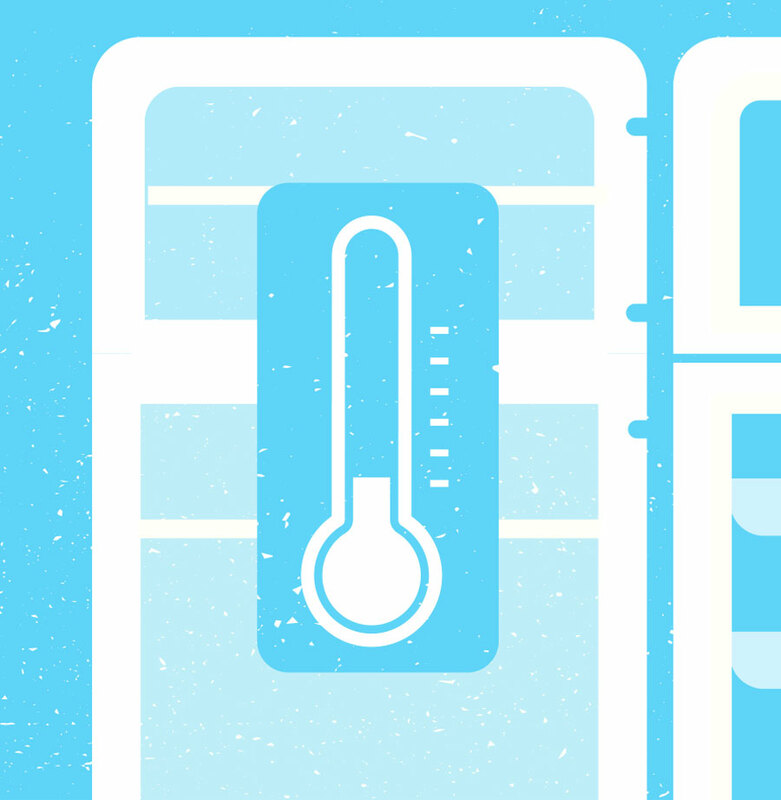 Set your dial to 4-5 to make sure your fridge is under 5°C. You've selected Fridgemaster as your fridge brand. Take a peek inside your fridge, see which one of the temperature dials below matches yours and follow the recommended instructions. You've selected Grundig as your fridge brand. Take a peek inside your fridge, see which one of the temperature dials below matches yours and follow the recommended instructions. Set your dial to 3 (so somewhere in the middle) to get your fridge below 5°C. You've selected Haier as your fridge brand. Take a peek inside your fridge, see which one of the temperature dials below matches yours and follow the recommended instructions. Aim for the middle to get your fridge below 5°C. 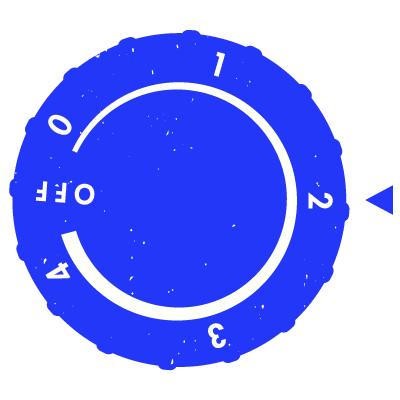 It's always best to keep your dial pointed towards the 'Eco' setting. 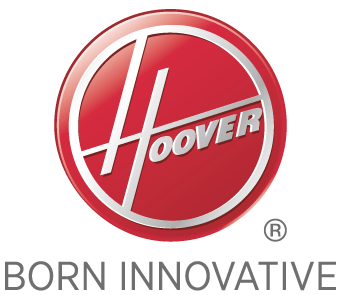 You've selected Hoover as your fridge brand. Take a peek inside your fridge, see which one of the temperature dials below matches yours and follow the recommended instructions. Set your dial to the middle to get your fridge below 5°C. Simple! You've selected Hotpoint as your fridge brand. Take a peek inside your fridge, see which one of the temperature dials below matches yours and follow the recommended instructions. You've selected Indesit as your fridge brand. Take a peek inside your fridge, see which one of the temperature dials below matches yours and follow the recommended instructions. 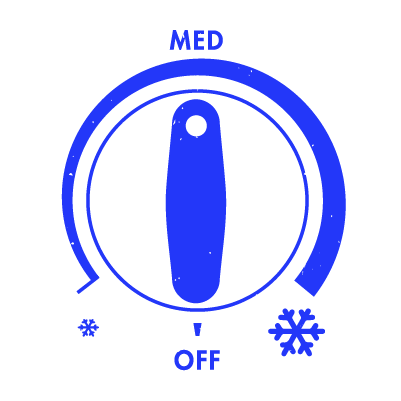 It's simple, to get your fridge below 5°C, aim for the middle, it's always best to keep your dial pointed towards the 'Medium' setting. 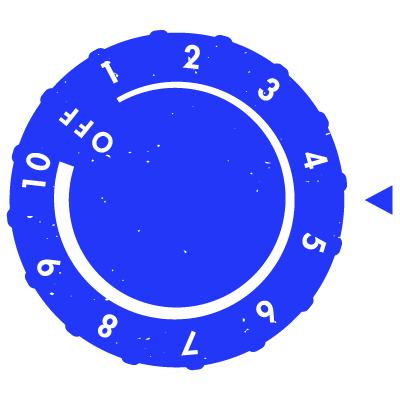 Move the dial to the middle to make sure your fridge stays below 5°C. This might be marked by the setting 'Eco'. You've selected Kenwood as your fridge brand. Take a peek inside your fridge, see which one of the temperature dials below matches yours and follow the recommended instructions. You've selected LG as your fridge brand. Take a peek inside your fridge, see which one of the temperature dials below matches yours and follow the recommended instructions. You've selected Logik as your fridge brand. Take a peek inside your fridge, see which one of the temperature dials below matches yours and follow the recommended instructions. You've selected Miele as your fridge brand. Take a peek inside your fridge, see which one of the temperature dials below matches yours and follow the recommended instructions. You've selected NEFF as your fridge brand. Take a peek inside your fridge, see which one of the temperature dials below matches yours and follow the recommended instructions. You've selected Panasonic as your fridge brand. Take a peek inside your fridge, see which one of the temperature dials below matches yours and follow the recommended instructions. Set it to 2, right in the middle, to get your fridge below 5°C. 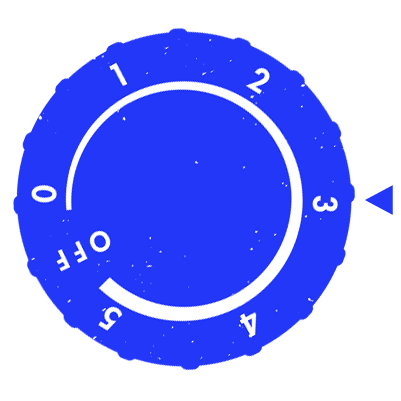 Set the dial to 3 to Chill the Fridge Out below 5°C. 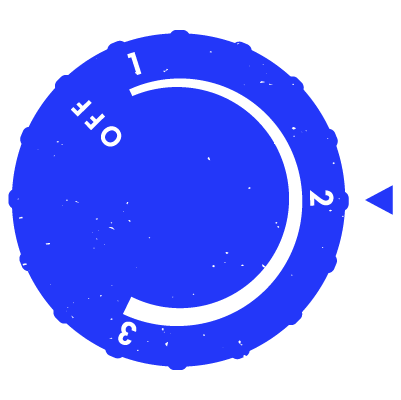 Set the dial to 4-5 to keep your fridge below 5°C. You've selected Samsung as your fridge brand. Take a peek inside your fridge, see which one of the temperature dials below matches yours and follow the recommended instructions. You've selected Sharp as your fridge brand. Take a peek inside your fridge, see which one of the temperature dials below matches yours and follow the recommended instructions. You've selected Siemens as your fridge brand. Take a peek inside your fridge, see which one of the temperature dials below matches yours and follow the recommended instructions. You've selected Smeg as your fridge brand. Take a peek inside your fridge, see which one of the temperature dials below matches yours and follow the recommended instructions. You've selected Vestel as your fridge brand. 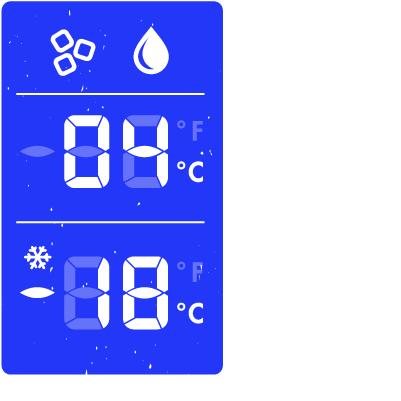 Take a peek inside your fridge, see which one of the temperature dials below matches yours and follow the recommended instructions. You've selected Whirlpool as your fridge brand. Take a peek inside your fridge, see which one of the temperature dials below matches yours and follow the recommended instructions. You've selected Zanussi as your fridge brand. Take a peek inside your fridge, see which one of the temperature dials below matches yours and follow the recommended instructions. Can't find your fridge here, or not sure what make it is? 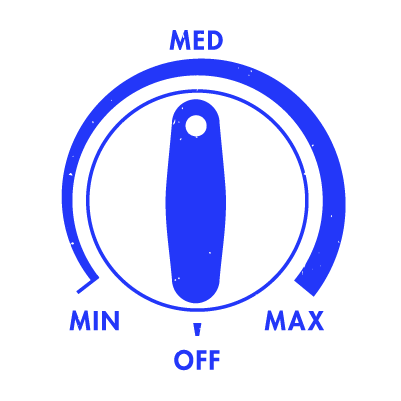 Below are the main dials and displays used across leading manufacturers with their recommended settings. Still not sure? Send us a snap on our Facebook page, or on Twitter and Instagram using the hashtag #ChilltheFridgeOut, and we'll help you set your fridge to the right temperature. Well that's an easy one! Just follow the instructions provided to change the temperature on the digital display to below 5°C. 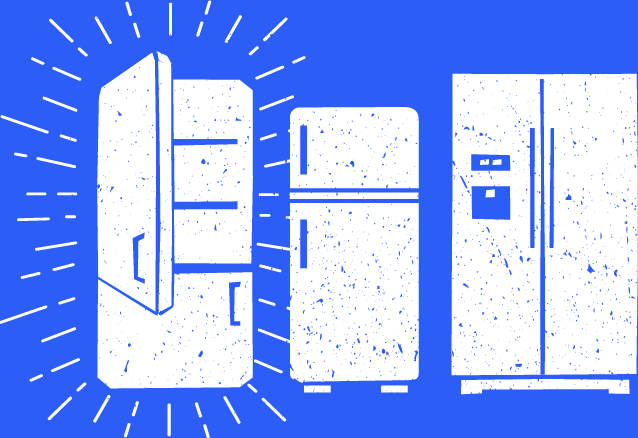 We are a nation divided – only half of us know that our fridge should be below 5°C. In fact, the average UK fridge temperature is set at a way too hot 7°C. This is terrible news for milk and other food items kept in the fridge, which can perish quickly when not stored at the right temperature. Did you know the equivalent of 3.1 million glasses of milk are poured down our kitchen sinks every day in the UK? And that a family of four wastes £70 every month by chucking food away? What’s more, the average UK household could make seven extra meals every week if it said goodbye to unnecessary food waste. Unite in the food waste fight! The good news is that putting a stop to this is easy. 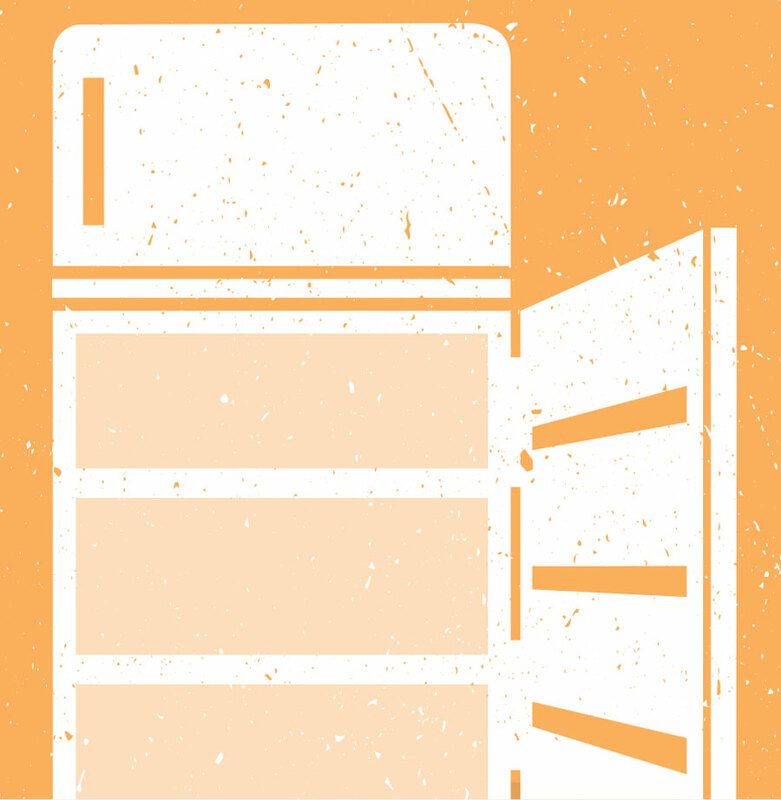 Set your fridge to the right temperature so that your milk and other food items can last three days longer. Use our simple tool to find out how. Why should we Chill the Fridge Out? Wildlife. A land area the equivalent size of Wales would need to be cleared to produce the food that is wasted in the UK. Globally this means deforestation and the destruction of whole ecosystems, as animal habitats are destroyed. People. If food waste were a country, it would be the third most polluting country on the planet. Changing weather patterns caused by climate change threaten food security and force people to flee their homes. Our planet. The carbon associated with the food we waste at home is equivalent to taking one in four cars off our roads in the UK. 70% of the food that is wasted in the UK is done so at home. What’s more, reducing the food that ends up in the bin means less packaging too. 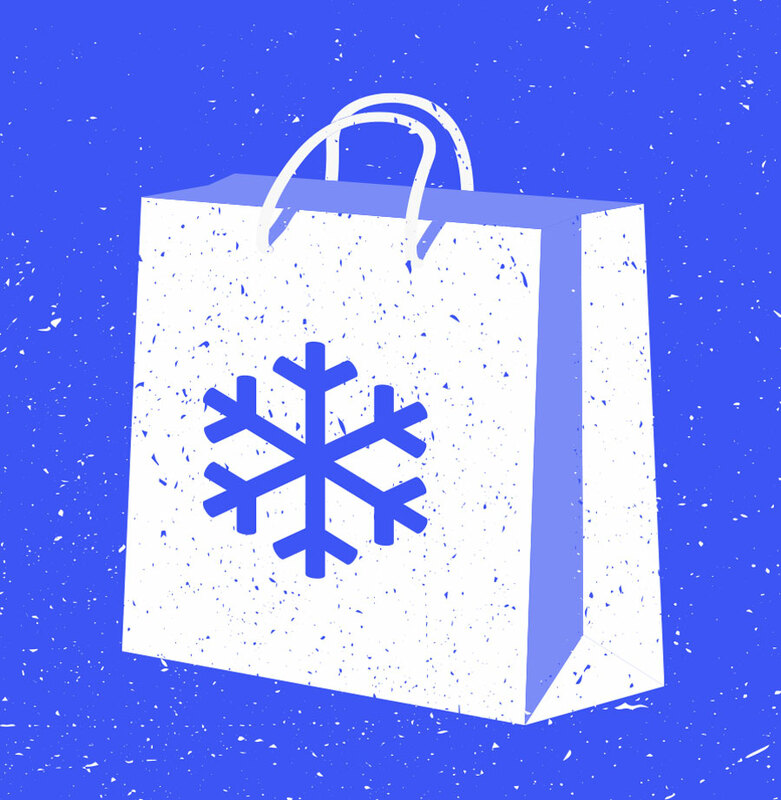 If we all make a few small changes (like Chilling the Fridge Out!) together we can make a BIG difference. 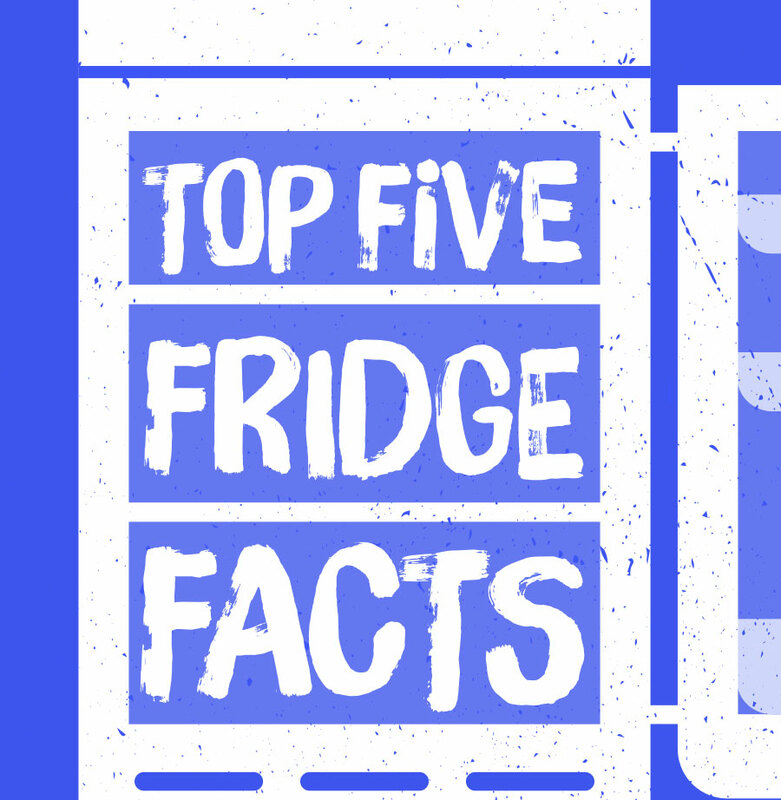 You heard it here first - here are five quick tips to keep your fridge below 5°C. 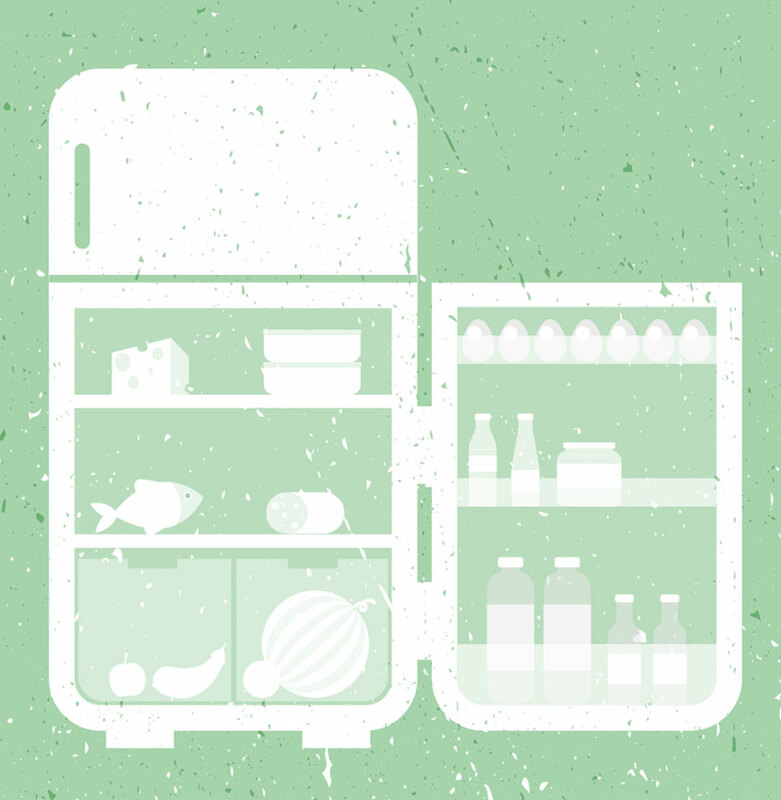 Keep a fridge thermometer inside your fridge so you can keep an eye on the temperature. These are available from retailers such as Lakeland, Robert Dyas, Wilko and others. Some parts of the fridge are less cool than others – for example, the door. Take a look at our video for advice on where best to store different items. We waste 7.1 million tonnes of food and drink every single year from our homes in the UK, costing us a massive £70 every single month. But the freezer can be your hero! 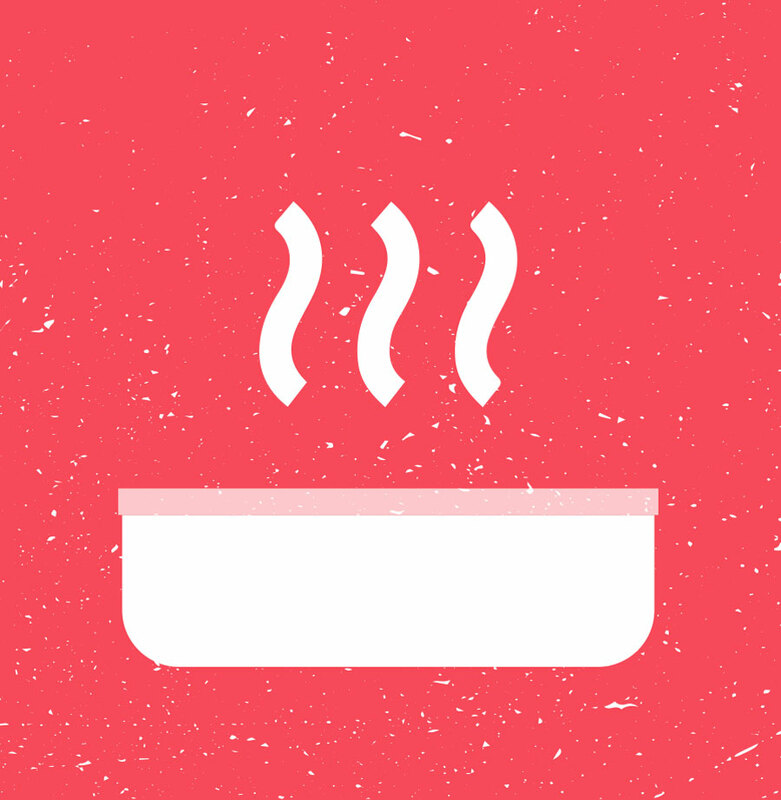 Watch our video to find out how to freeze and defrost rice safely with Sallie, a volunteer from the Love Food Hate Waste team. This is ideal for using up bananas which have gone past their best. You can also use other fruits that need using up, such as apples, cranberries, oranges, pears or even some tinned fruit! You could also top with some sweetened crème fraiche, honey or banana crisps.